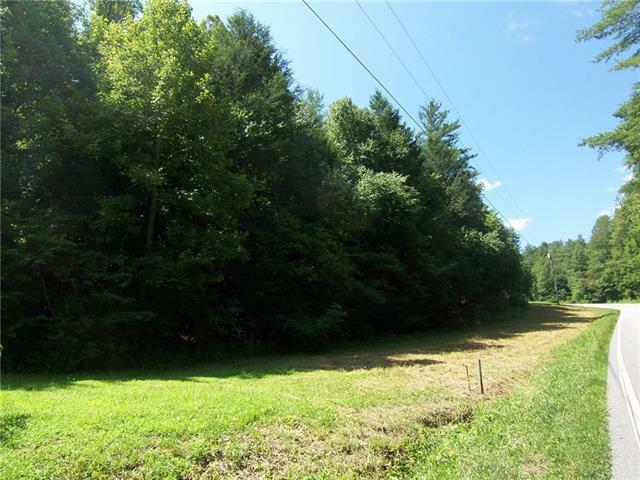 Build Your Dream Home on this Pretty Lot in the popular "Kings Creek" area, the perfect country setting away from the city traffic & noise, 2.83 acres. 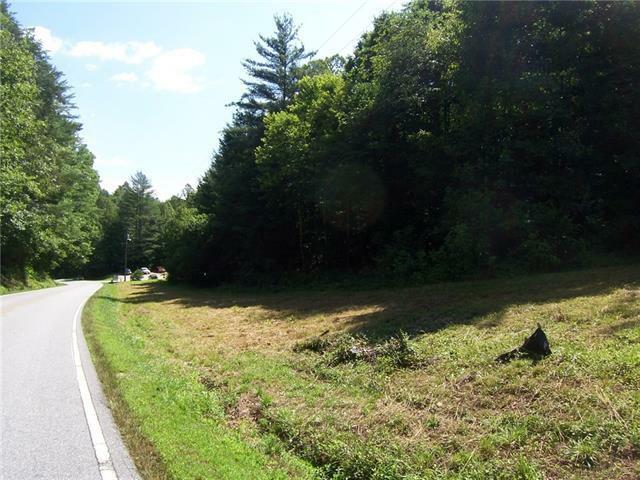 On this lot you will enjoy peaceful serenity and only a couple of minutes to Kings Creek School (1st - 8th grades). Priced well under "assessed tax value". 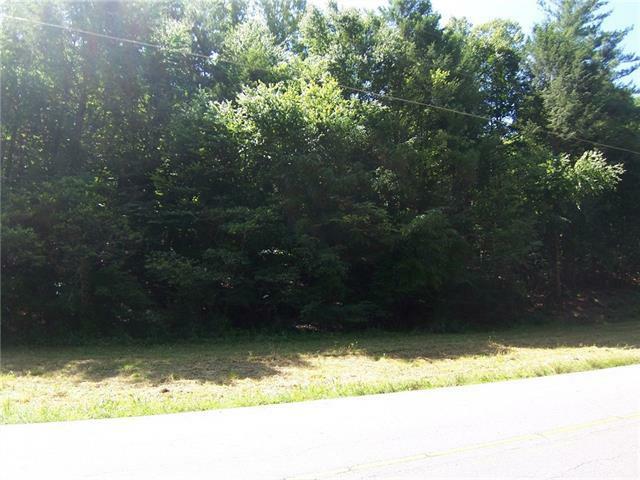 Lot is very wooded and sloping. 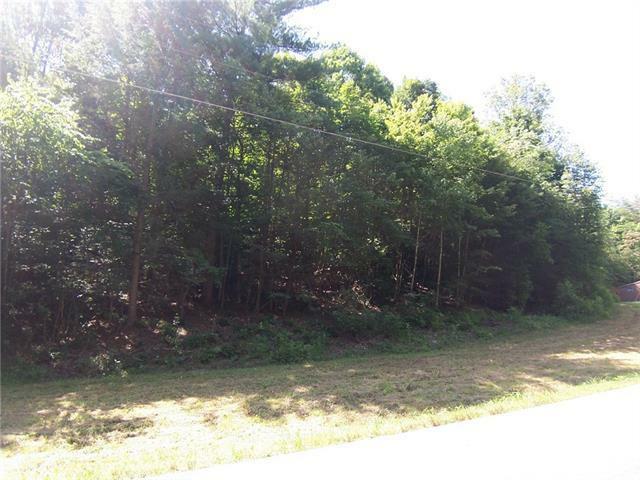 Has 249 ft of good road frontage. Check it out!